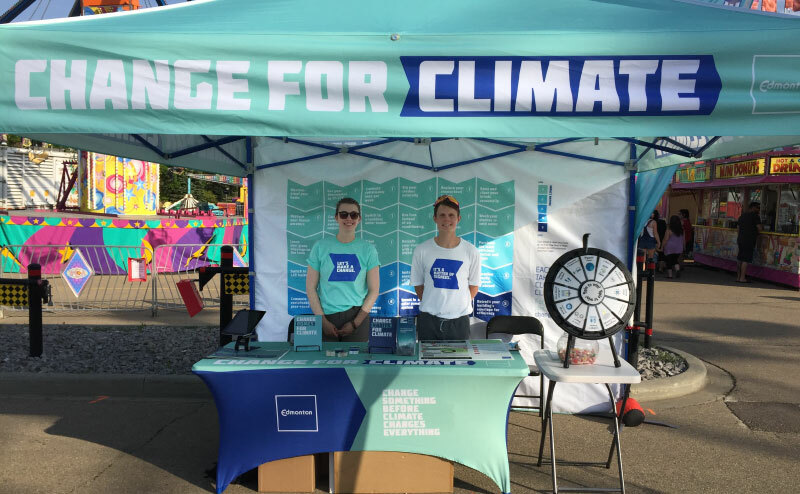 Climate Change is the top sustainability and resiliency challenge facing Edmonton. It puts social, economical and environmental systems at risk and we are not insulated from those risks. 39% of Edmonton’s greenhouse gas (GHG) emissions and 42% of our city’s energy consumption is from all buildings (residential and large buildings). Large commercial, institutional and industrial buildings use 23% of energy and produce 19% of GHG emissions. 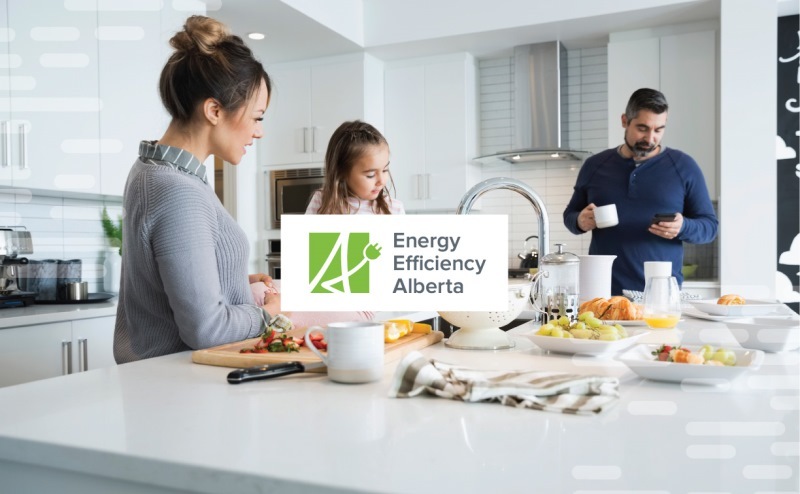 In order reduce our GHG emissions and lessen the effects of climate change, the City developed a Building Energy Benchmarking Pilot program to help large building owners and operators reduce their building energy use and reduce community GHG emissions in Edmonton. Commercial Buildings: Businesses that serve customers or provide retail services. Industrial Buildings: Buildings that house the manufacture of goods or a supporting industry. Institutional Buildings: Buildings that typically house service organizations like government offices, hospitals and schools.